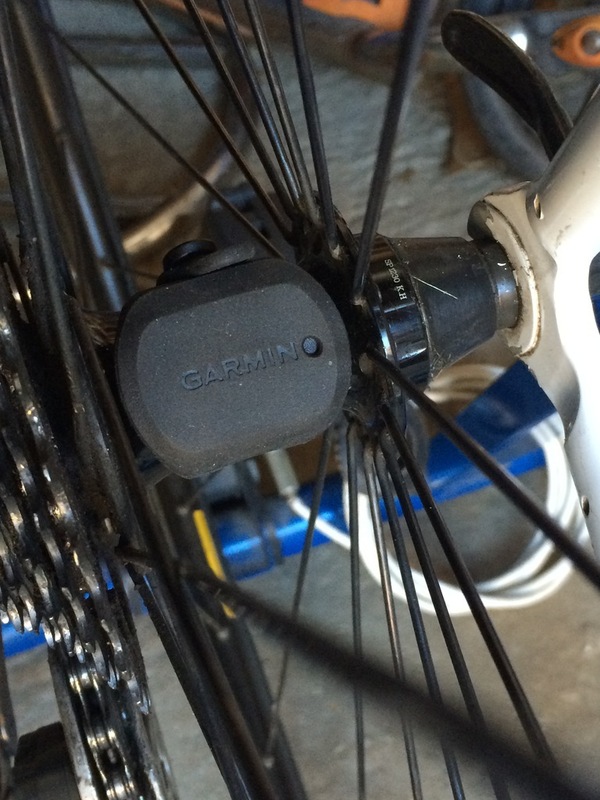 Garmin has a really neat ANT+ speed-sensing device, which fits to the hub and does away with the need for a spoke-mounted magnet. 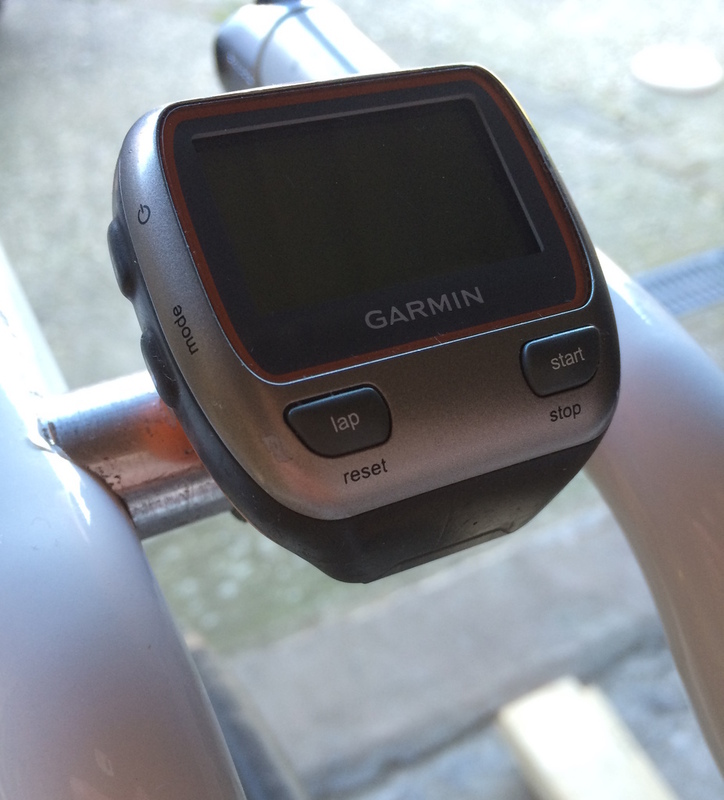 It can also be bought in conjunction with a magnet-less cadence sensor, and if you don't want the cadence sensor, that is where the pairing problem can arise. By the way, my motivation for doing this is to create a little bit more realism when turbo training. 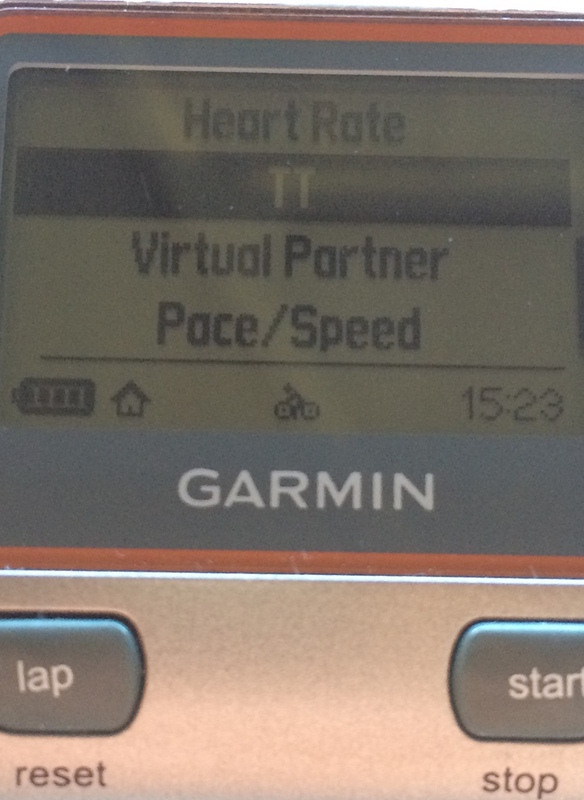 I have a crank-based power meter that also measures cadence, and fancy keeping a reasonable track of the distance I might have covered in the session. When you're turbo training, every motivation counts! First of all, install the ANT+ speed sensor on the rear wheel as per instructions in your manual. 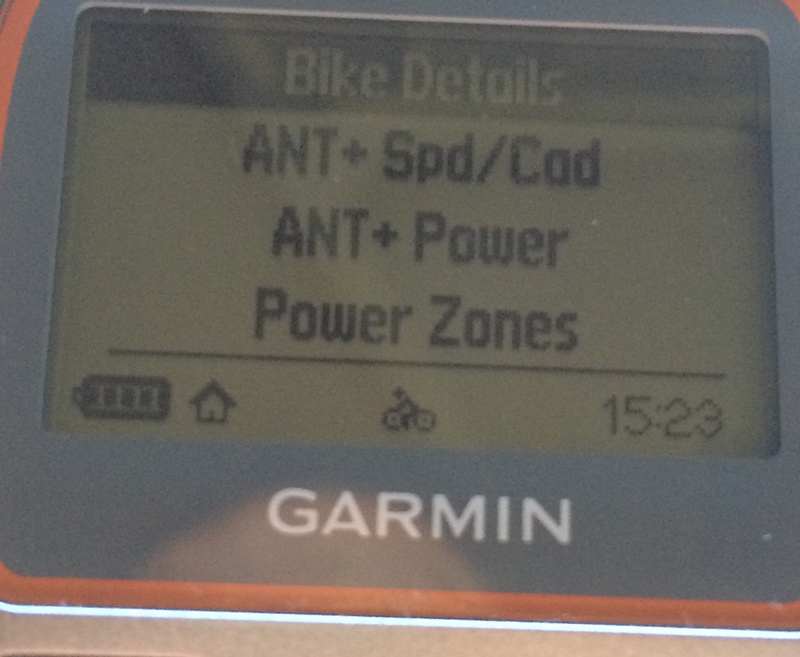 Also disable any other ANT+ sensors nearby (eg, a power meter) by removing the battery. 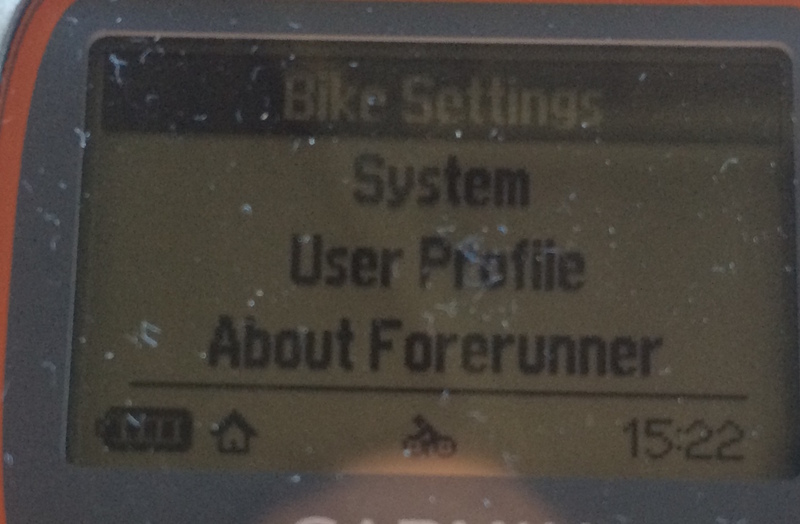 Then choose your custom bike profile. If you don't already have one, follow the instructions in your user manual. 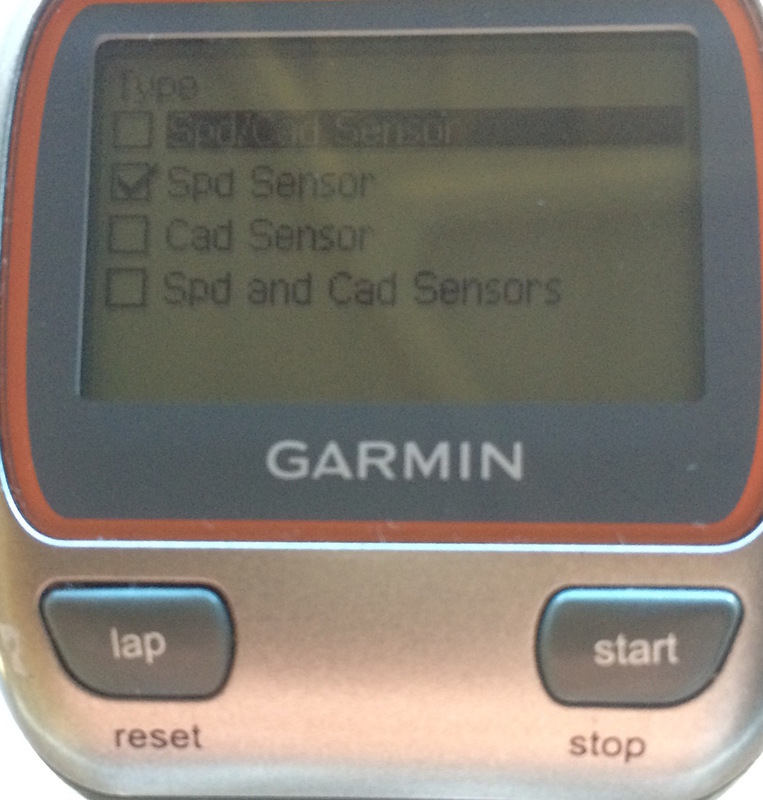 Then select Ant+ Spd/Cad: More: and then select just "Spd Sensor". If Spd/Cad Sensor is selected, a speed sensor by itself will not be found. 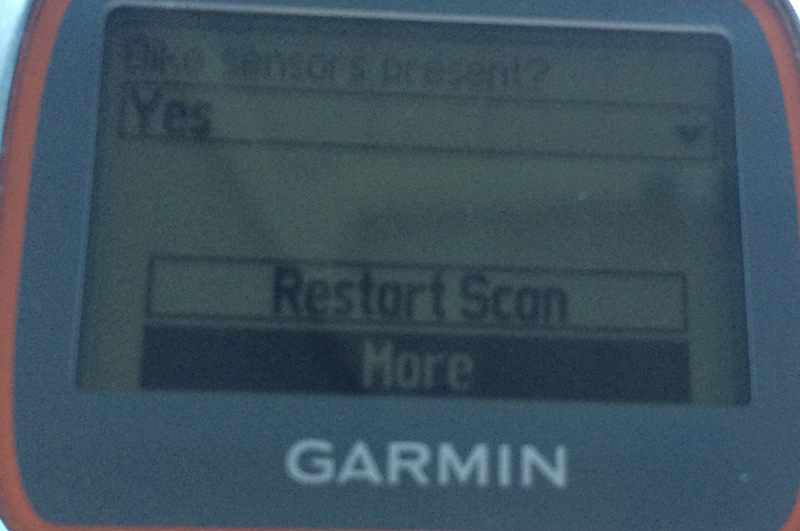 The same is valid for WAHOO CADENCE SENSOR. You need to hold down the 'mode' button, Andrew, and that will show a menu of the different activity modes. 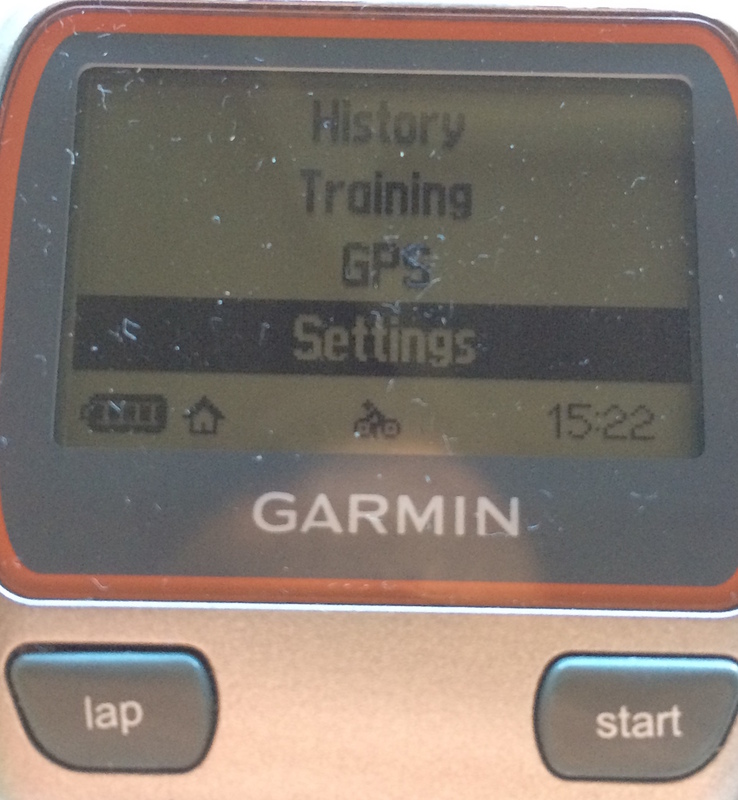 Remember to update the 310X via Ant USB using Garmin Connect software first. Then follow the directions above.